Another cold week ahead. Spring has to be here soon! Keep running! Thur Feb 27- Free Free House 5 Mile Pub Run, Parmenter & Elmwood Ave Middleton, 6:00pm-Social hour follows. All paces are welcome. 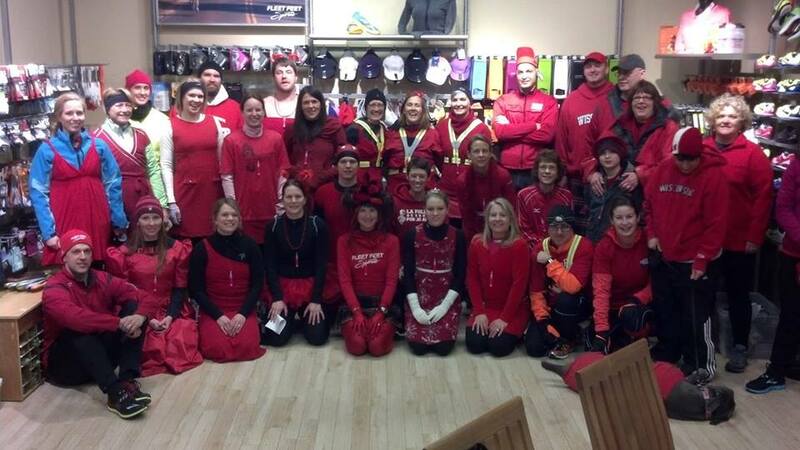 Thanks to all for voting for us Best of Madison Fitness Shop 2014! Our spring training programs are kicking off! You still have time to sign up for them. Force of Orange kicks off this Saturday, Racing Team kicks off March 11th. FFMC has started preseason workouts and No Boundaries kicks off March 5th!